If you’re in Perth, you may have heard Brendan on RTRFM 92.1 on Thursday the 6th of July discussing with host Chris Mason his upcoming writing workshops at FAWWA. Check out more on the RTRFM website. Giveaway ends July 21, 2017. 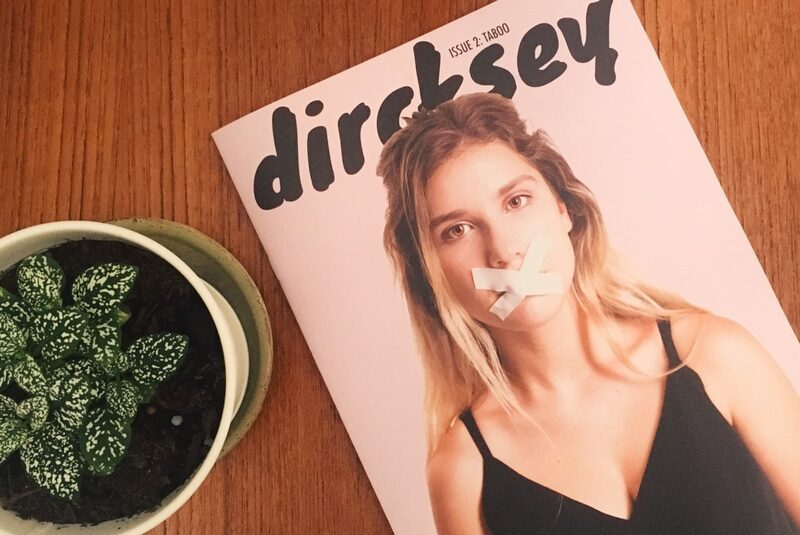 Dircksey magazine has reviewed Beyond Carousel in its latest issue. You can pick up a copy at an Edith Cowan University campus, around Perth, and at other university campuses. ? In the latest issue of Magpies (Volume 31 No. 4 September 2016) Beyond Carousel is reviewed. Head over to their website to find out more information on where to buy your copy of Magpies. In the latest episode of Cover to Cover, Meri Fatin, Beck Blaxell (The Literature Centre) and Beth Herbert (Dymocks) discuss their favourite children’s and young adult books of 2016. If you’re stuck on what to buy for a Christmas present for the children or teenagers in your life, watch on for some great book recommendations. Thanks for including Beyond Carousel in the list, Cover to Cover! Trying to find a copy of Beyond Carousel? Head out and support one of the many great local bookshops in your area. You can usually find it in the Young Adult section. If they don’t already have it in stock they can order one (or two!) in for you. And importantly, Cover to Cover is brought to you by Writing WA, Western Australia’s peak writing body. Along with other incredible literary establishments they have had their funding discontinued by the state government. Please head over to their website to learn more, and show your support by signing their petition, writing a letter, and spreading the word. Writing matters. The West Book Club’s William Yeoman sat down to chat Carousel and Beyond Carousel with Fremantle Press’ Senior Editor Naama Amram. Beyond Carousel will be released in October this year. More news as it comes to hand! You can watch the full video over on The West’s website. The Weekend West interviewed Brendan and his friend Olympic kayaker Jesse Phillips for their Yin & Yang column. You can read the article over on The West Australian’s website. Luna Station Quarterly has reviewed Carousel. You can read more of KC Maguire’s review on Luna Station Quarterly’s website. Albany Advertiser’s Talitha Wolfe asked authors what they were reading over summer. 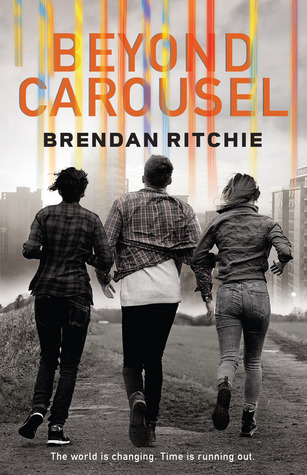 West Australian author Dianne Wolfer chose Carousel as one of her summer reads. You can find the article, titled Super summer reads on page 15 in the 21st January edition of the newspaper.